The PNP Chief Director General Ronald Dela Rosa refuted Vice President Leni Robredo statement of accusation about the alleged conspiracy between the AFP, PNP and Marcos family to secretly arrange the funeral for President Ferdinand Marcos in Libingan ng mga Bayani (LNMB). 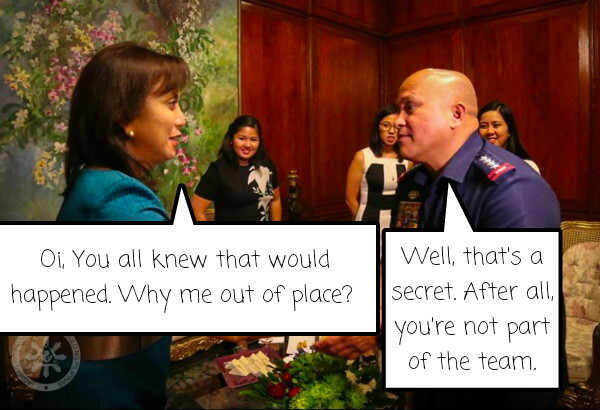 According to Chief Dela Rosa, that's irrelevant since they do not care whether the Marcos family tend it to be secret of not. Authorities action were said out of politics. They administered the burial ceremony to provide security for the public living near the Libingan ng mga Bayani. Needless to say, just to ensure public safety, peace and order. Thank you for reading PNP Chief Dela Rosa Slams VP Robredo Over the Issue of President Marcos Private Burial posted on the website Kwentology if you want to redistribute this article please include the link as the source. Have some kuwento to share? Contact us!